It is replaced by the Intermec PM23c. 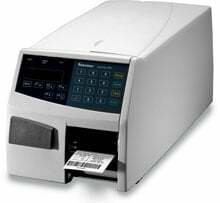 The Intermec EasyCoder PF2i printer with 2-inch-width printing is specially designed to provide rigorous barcode label printing in areas where space is limited. Users can enjoy all the features and benefits of larger barcode label printers, including standalone smart printing, without giving up valuable space. 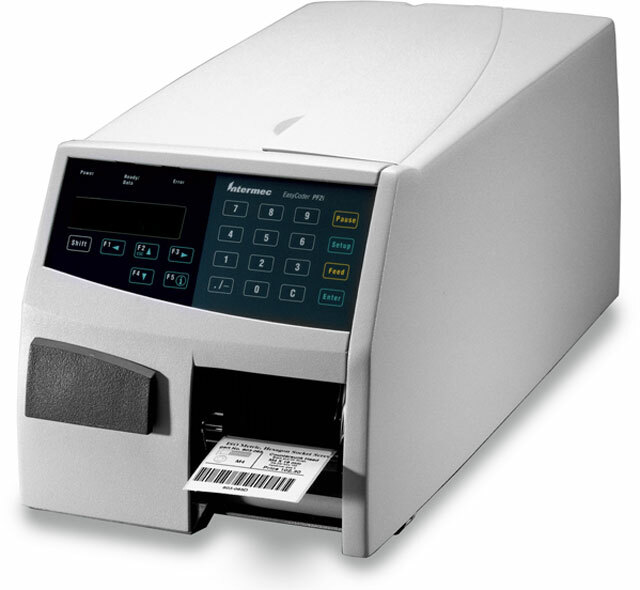 The EasyCoder PF2i acts as a "smart client" executing user-defined programs. This means the printer eliminates the PC, operates additional hardware (e.g. scanners, other printers, conveyors), accesses information from the network, and retains the ability to change as needed with the application for additional functionality. Using Fingerprint, the EasyCoder PF2i easily adapts to changing host environments and applications. This printer grows with your business and is not restricted by manufacturer printer command languages.